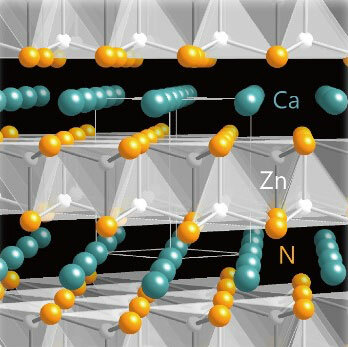 Researchers have developed safe and durable high-temperature Li-S batteries using by a new coating technique called molecular layer deposition technology for the first time. While this nanotechnology could significantly enhance our food, it also raises big questions about safety. We only have to look at the strong reaction against genetically modified foods to see how important this issue is. 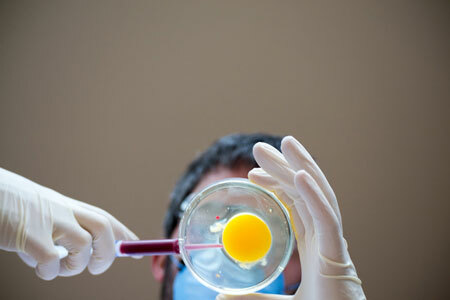 How can we ensure that nanotechnology in food will be different? 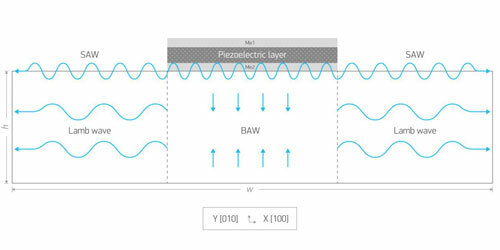 Physicists have mathematically modelled diamond-based microstructures for producing compact high sensitivity sensors. 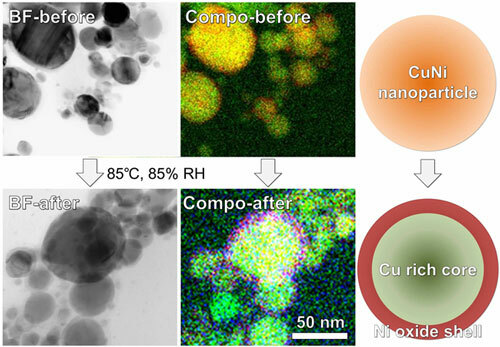 Production of oxidation-resistant copper alloy nanoparticles by electrical explosion of wire for printed electronics. Physicists studied an artificial structure composed of alternating layers of ferromagnetic and superconducting materials. 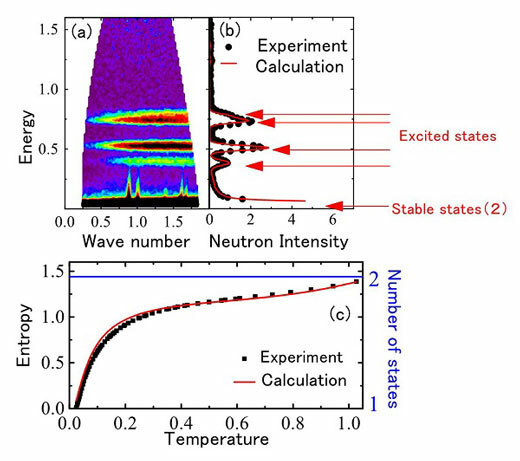 Charge density waves induced by the interfaces were found to extend deeply into the superconducting regions, indicating new ways to manipulate superconductivity. 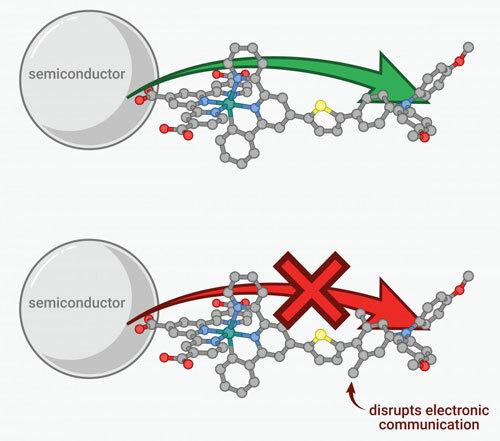 Researchers use simulations to identify previously undiscovered semiconductors with promising attributes for optical and electronic applications. A nitride among those proposed has been successfully fabricated using high-pressure synthesis and is found to emit red light. Tetrahedral spins challenge third law of thermodynamics. 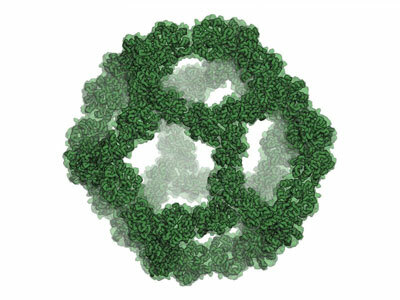 Made-to-order nanocages open possibilities of shipping cargo into living cells, building small chemical reactors. Researchers took a counterintuitive approach by taking advantage of optical distortions that they typically try to eliminate. Platform designed to deliver nanotherapy effective in preclinical models of metastatic anaplastic thyroid cancer. 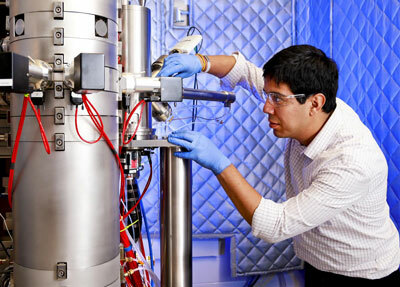 Researchers have discovered a new way to optimize electron transfer in semi-conductors used in solar fuel solutions. 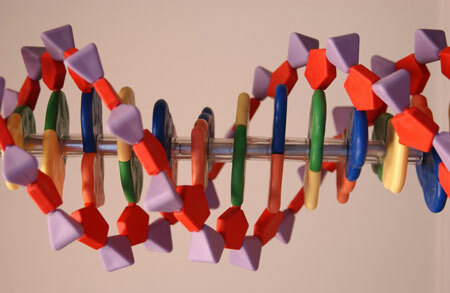 DNA nanowire improved by altering sequences. 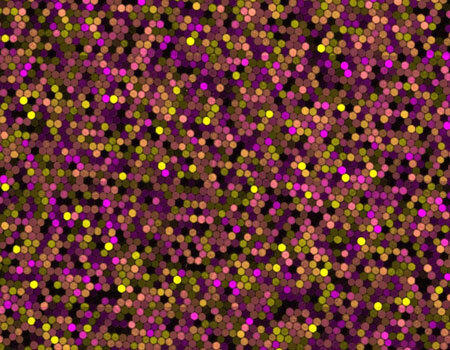 A Franco-Japanese research group has developed a new 'brute force' technique to test thousands of biochemical reactions at once and quickly home in on the range of conditions where they work best. 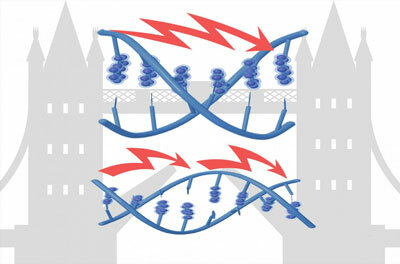 Scientists have been able to understand and manipulate DNA to more finely tune the flow of electricity through it. 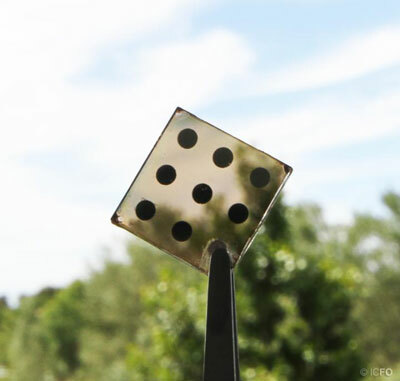 Researchers have fabricated a solution-processed, semi-transparent solar cell based on AgBiS2 nanocrystals, a material that consists of non-toxic, earth-abundant elements, produced in ambient conditions at low temperatures. 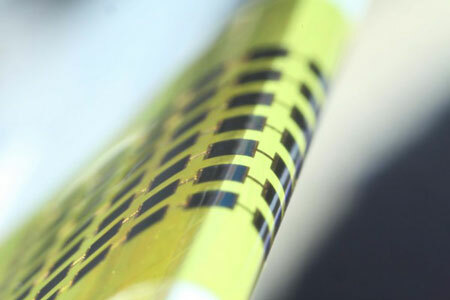 The flexible photovoltaics could power wearable electronics.